Back to the Future - Marty McFly Pop! 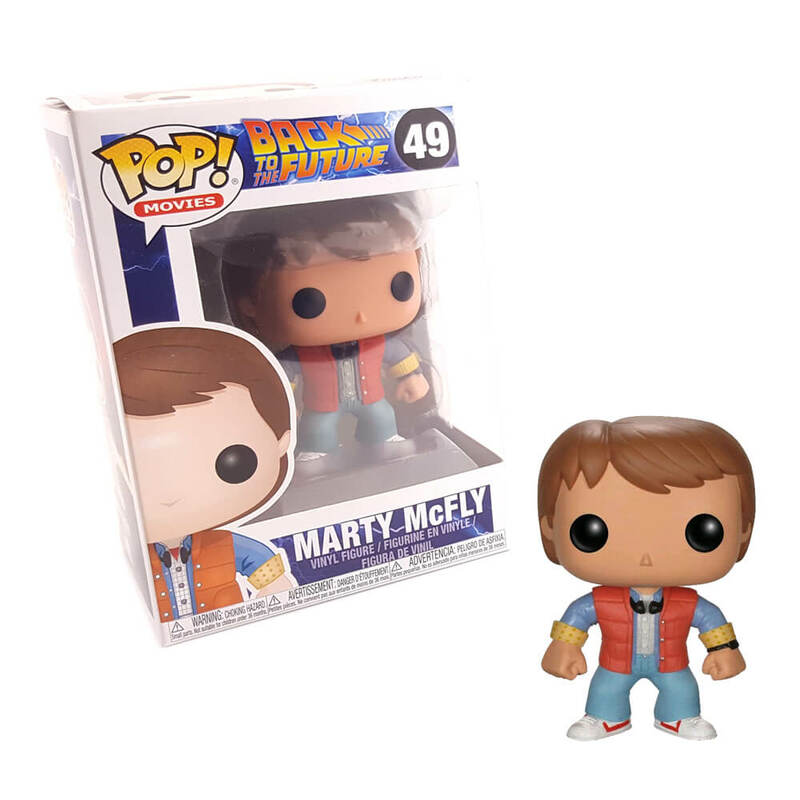 Vinyl Figure | Martin Seamus Marty" McFly!" This fantastic vinyl figure features Marty McFly from the popular Back to the Future Trilogy! Marty, a proud yet accident prone character, has been rendered in this awesome stylised pop figure! Measuring approximately 9.5cm tall, you can play with or display your pop vinyl figure and collectable! Also available as Dr. Emmett Brown. A great gift for Back to the Future fans!